A Dane living abroad, this podcast has become an integral part of my Saturdays. Thanks so much and keep it up! 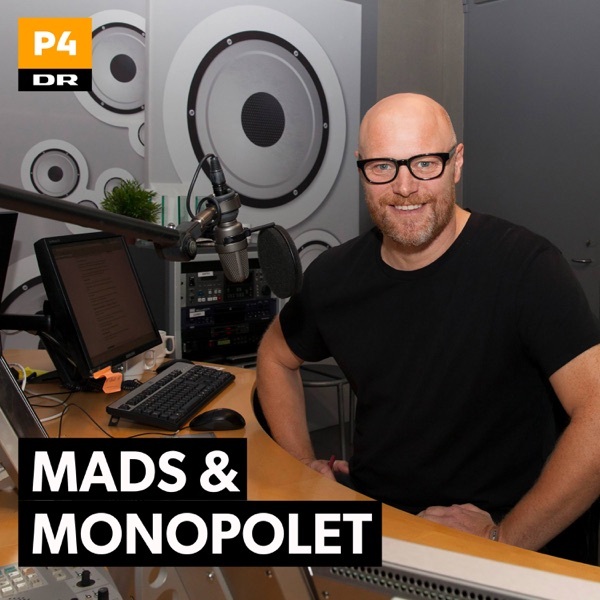 I'm from the USA, and I started studying the Danish language last year, and began listening to Mads og Monopolet on dr.dk and through their podcasts. It's been a great help to my study because they cover a wide variety of topics that people talk about every day. Plus, even when I don't understand, it's still fun to listen to! Tak, Mads og Monopolet!